I’m sure we’d all love to imagine ourselves to be a hero. Many of us already think of ourselves as everyday heroes, whether it is in remembering to take that food out of the freezer, making cups of the tea for the office or giving up your seat on the bus for someone who needs it more than you. But when we need a reminder of what real heroes look like there’s only one place to turn – the movies. 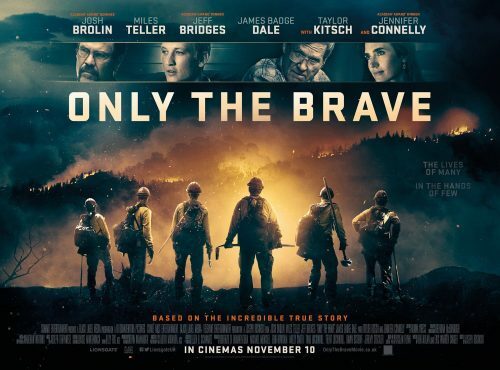 To celebrate the release of Only the Brave, which is out now on Digital Download and comes to DVD and Blu-ray 12th March, we’ve been thinking about some of the real life heroes that have graced the big screen… The one’s that have the power to conjure up a multitude of emotions whether it is tears, laughter or nail-biting suspense, as well as the stories to be taken away, the one’s that will have you feeling both proud and wistful. When fire roams fiercely, many would cower and turn to run, but not firefighters who continuously and selflessly risk their lives to overpower such a turbulent force. 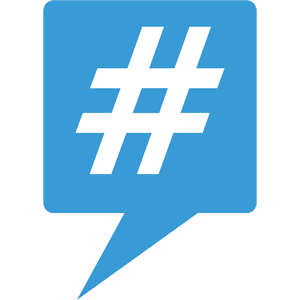 But what happens when a fire rages through a remote and tricky terrain? Hotshots are a small elite group of specially trained crews ready to deal with such intricate terrains. Incredibly strong and rigorously trained, Hotshots are equipped with tools of power to dig lines and cut trees to stop a fire from spreading further destruction. Only the Brave tells the heroic tale of the Granite Mountain Hotshots who paid the ultimate price for their heroism. A symbol of brotherhood and strength, this elite crew put all their training into practice by belting up and walking headfirst into the flames to save their local community from being engulfed by the deadly Yarnell Hill Fire – true and selfless heroes. Flying can be a nervous choice at the best of times, but when it comes to being a pilot you need to be fearless, brave and unequivocally skilled. Despite all this, things can go unexpectedly wrong, as was the case of Captain Chesley Sullenberger, one of the most experienced pilot’s in the business, with over 40 years’ experience and 20,000 flying hours. 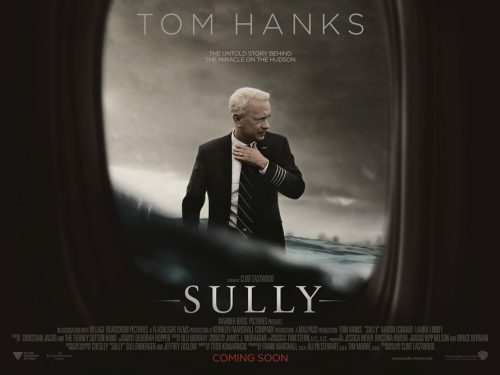 Tom Hanks was the perfect choice to play the heroic pilot in Sully, which tells the tale of how Sullenberg skilfully landed a US Airways plane into the Hudson River after the plane’s engines shut down, subsequently saving the lives of every member on board. A Hollywood veteran playing a veteran of the skies – Sully shows us what a true hero looks like. Trying to work out the discount on a sale item can often be a stretch too far for many of our everyday brains, so the thought of cracking codes and processing formulas is quite frankly an alien (and laughable) concept! Not for some, however, who are gifted with incredible intelligence and find such activities as easy as a walk in the park. 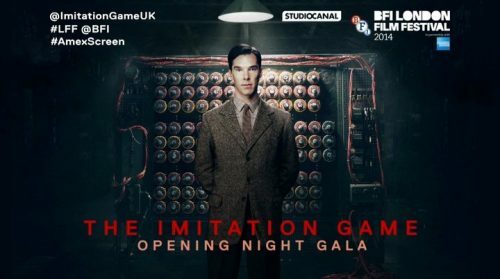 One of our favourite Brit’s Benedict Cumberbatch plays genius code breaker Alan Turing in drama film The Imitation Game and tells the story of how Turing used his brain power to develop a code-breaking tool to decipher German naval messages during World War II. 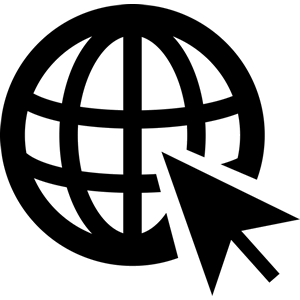 Although the exact extent of Turing’s impact is still unknown, experts believe that he saved 2 million lives and was one of the key players in aiding a win for the Allies. 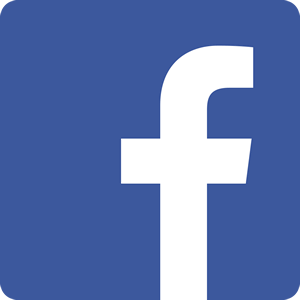 What is the extent of your bravery? Managing to get that pesky spider out of the room on your own or finally booking that dentist appointment that you’ve been putting off for so long? Or how about stepping onto a bloody battlefield unarmed to carry injured soldiers to safety? Hacksaw Ridge depicts that precise bravery of US World War II medic Desmond T Doss. 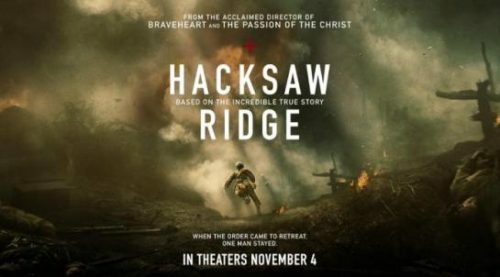 Firm in his religious beliefs but assured of his patriotism, Andrew Garfield’s portrayal shows the lengths that Doss went to in order to save his fellow comrades, which included stepping into deadly enemy firing lines to save 75 casualties one-by-one, yet still without any form of weapon. His bravery and goodwill earnt Doss the Medal of Honour and a heroes status.